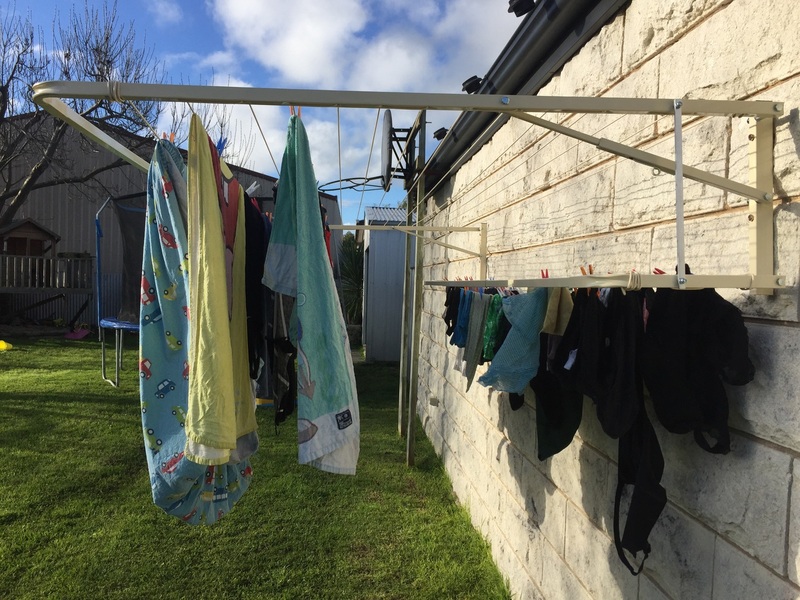 Finding the right clothesline for your families drying needs can often seem like a daunting task. Choosing the Eco 300 model is the answer your family needs, as its big line capacity and extra long line lengths means it can take 3-4 loads of washing with ease. Wall mounted or ground mounted options are available, plus you can add the Lowline Attachment for even more drying space!